Darrin Renner grew up in Stillwater, New York. After high school he attended The College of Saint Rose, graduating with a business management degree. He traveled the North Country as a sporting goods sales representative for eight years after college. In 2000, after returning to college he switched careers and became a teacher. He spent many years teaching Advanced Placement United States History and now teaches middle school Social Studies at Schuylerville Central School District. Renner credits his work with the Schuylerville English Department and his years teaching AP US History for inspiring his first book. The historical fiction adventure story takes place in and around the Massachusetts Bay Colonies, throughout The Great Lakes Region, and in and along the Appalachian Mountain Range. 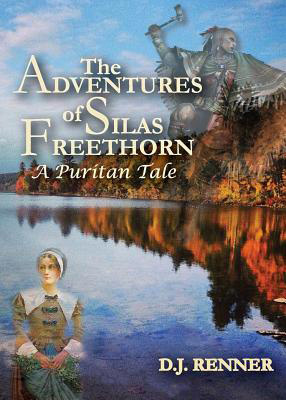 The book delves into mid-1600s North American colonization by presenting a picture of Puritan society, Northeastern Native American lifestyles, French fur-trappers, and Spanish soldiers assigned to further northern settlement. The book serves as a reminder to adults of history lessons long forgot or as an aid to any social studies teacher to engage students in the colonization era. 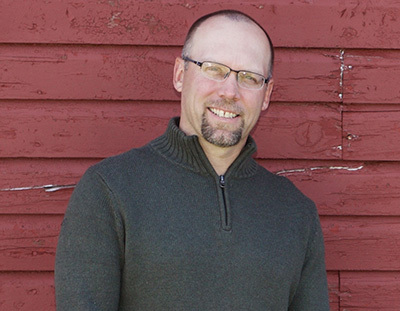 Renner also works as the Schuylerville Middle School Book Club Advisor, Basketball Intramurals Director, and Varsity Baseball Coach. He enjoys spending his free time writing and following his three children's athletic pursuits. 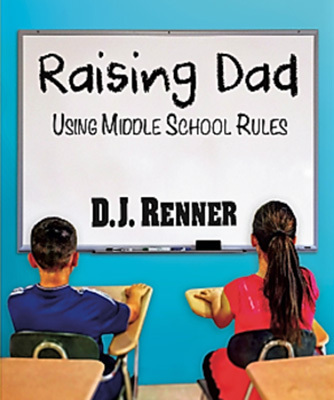 Raising Dad: Using Middle School Rules ( 2017 , View Book Image) - Tragedy strikes a small-town Adirondack family when the mother dies, leaving two middle-school students to figure out how to move forward without their mother.